You might not know it, but most of the “craft” breweries you see at your local grocery store are actually made by the same assembly line multinational beverage conglomerates you see advertised nationwide. So to help you distinguish the real craft breweries from the macrobrewed impostors, we made Craft Check. 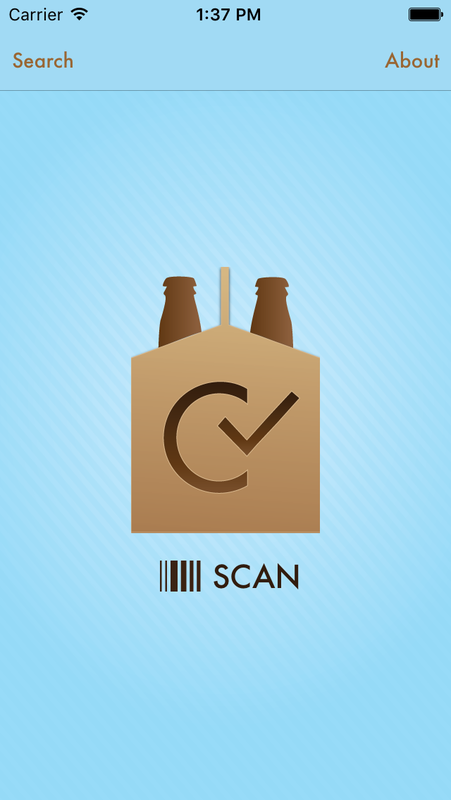 Just scan the barcode or search by brewery name to instantly find out whether the beer you're looking at is an authentic craft brewery or just a crafty imitation from the big guys. Uses the Brewers Association definition of American Craft Brewery. Information on thousands of craft breweries, with new entries added every week. 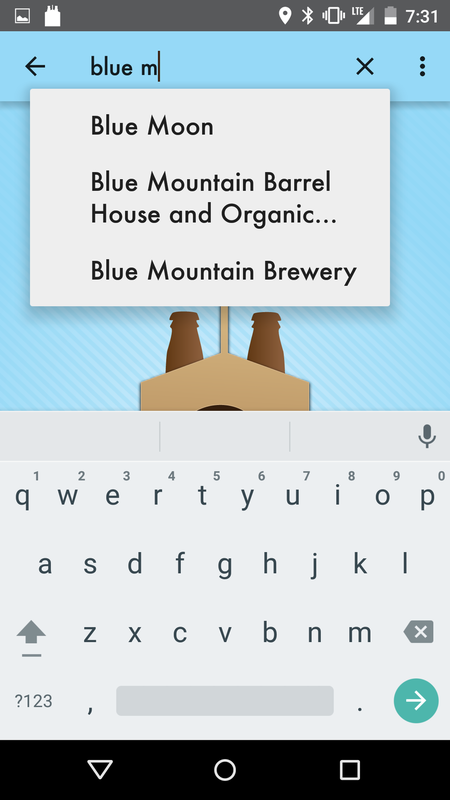 Background updates ensure the app is always up to date for new breweries, buyouts, and changes in the beverage industry. Find out who owns that beer you used to think was a genuine craft beer. Share your results on social media and connect with genuine craft breweries.